Connect with Puppy Scents on facebook LIVE everyday! Coming Soon! Jack Hanna calls Puppy Scents DELIGHTFUL! 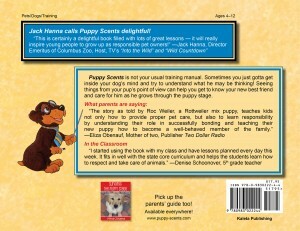 Puppy Scents & Kids!! A great team! 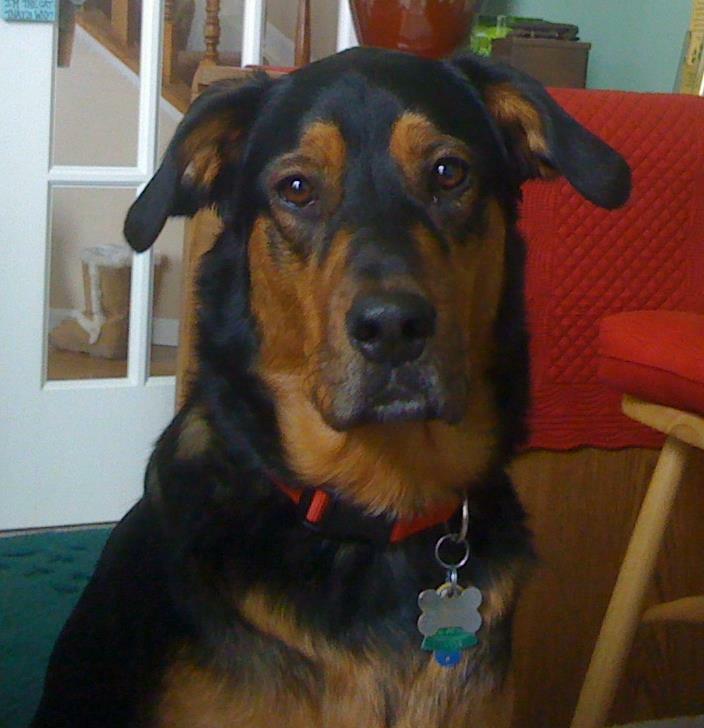 What is Puppy Scents and Why is it Important? Grab a Copy of Mindy’s Parent’s Survival Guide! 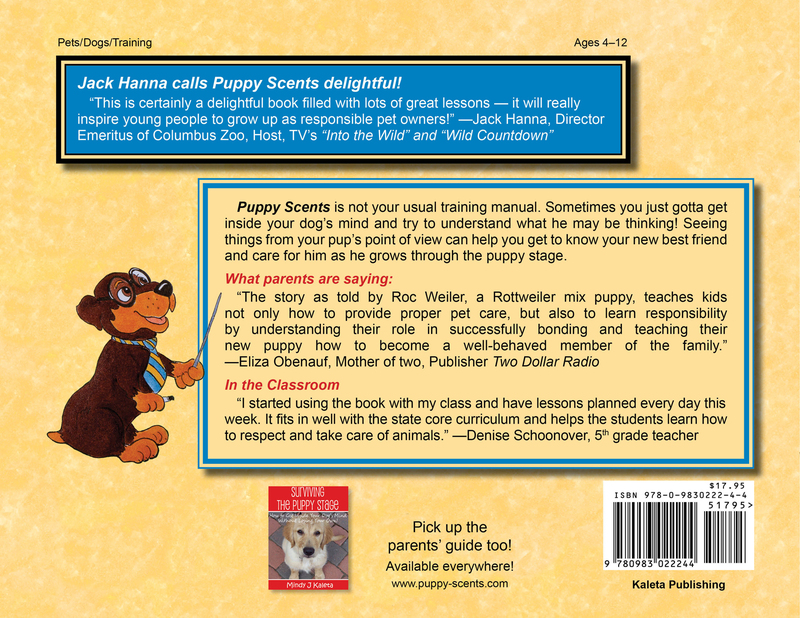 Grab your copy of First Edition of Puppy Scents! 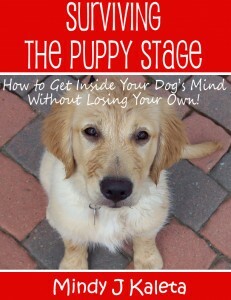 Available in Softcover and handy digital format for all your favorite readers!